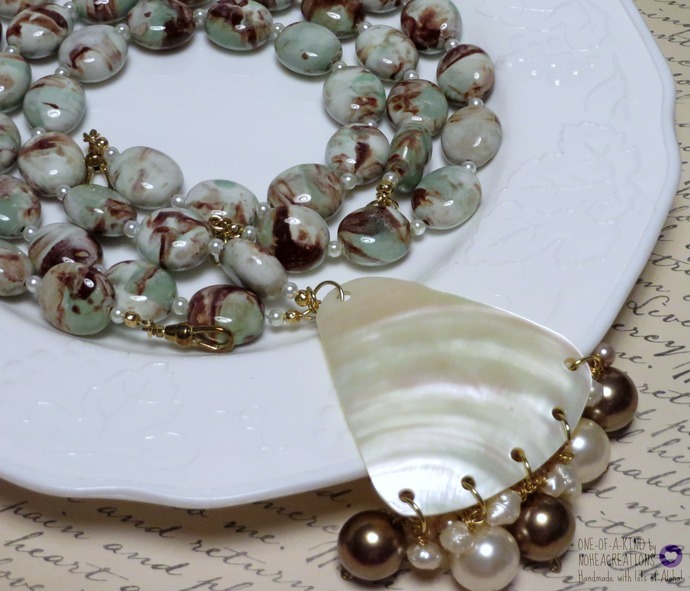 This necklace set can be mixed and matched a to achieve different looks the clasps are easily combined to make one long necklace or fastened separately as two layered necklaces, OR they can each be worn alone. Let's see what you can so with them! 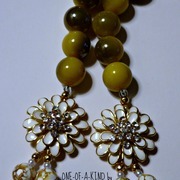 ***Due to the weight of the two necklaces they will be shipped using USPS 2 day Priority Service.